Luxurious 'mini-van', now more car-like to drive. 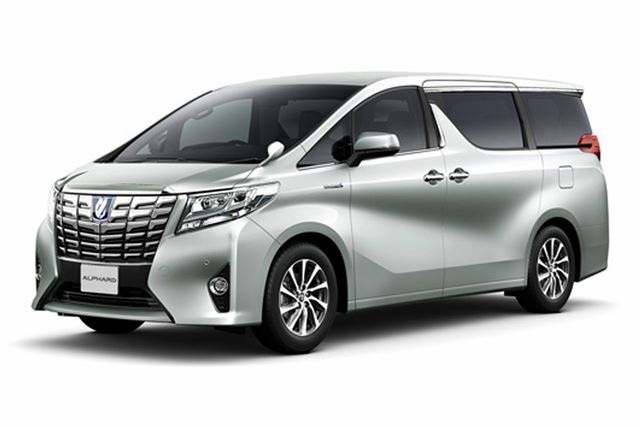 3rd generation Toyota Alphard and Vellfire announced. Third Generation of Toyota Alphard 'mini-van'. Really a van with limousine-like comfort and trim for 6 passengers and quite popular in the Far East. Everyone gets a more elevated position than in a conventional limousine and they are more practical for working in on the move.